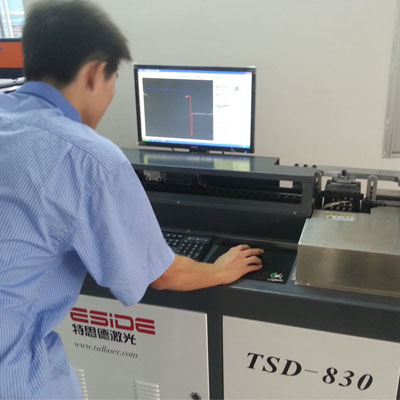 In this department, we just make the mould by machine. 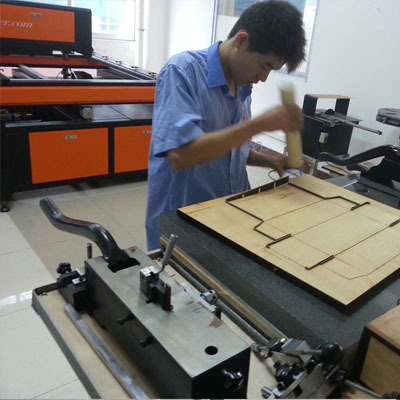 The mould is what we have to use in die-cutting. Based on the exact mould, the products will be the same size, and easily to continue mass production. The mould are made of two parts, one is wood , another is knife. And to avoid the error, we Risun made the mould by machine.